The BD-21 is the latest addition to the Blaque Diamond Wheel collection. And for the first time ever, we are offering the BD-21 in a depth of up 11.5 inches. Yes that’s right, 11.5 inches! 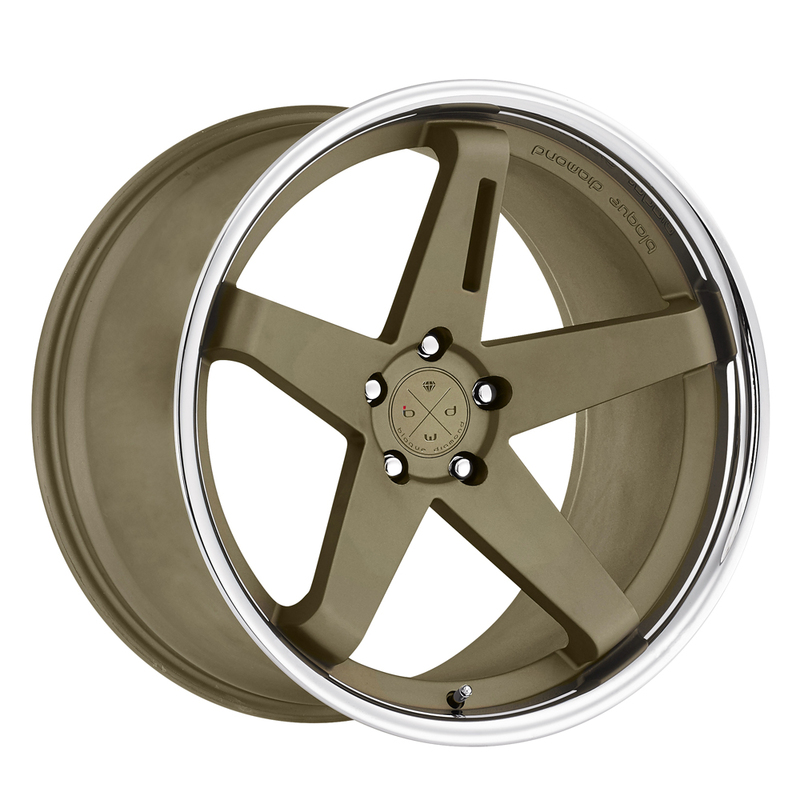 The phenomenon of the concave wheel has changed the wheel game forever. 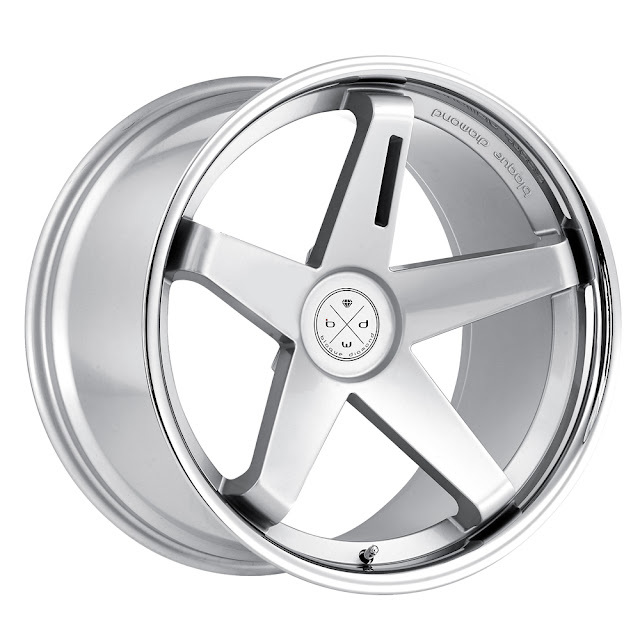 Concave wheels give the car the ultimate depth while still maintaining the overall functionality without compromise. 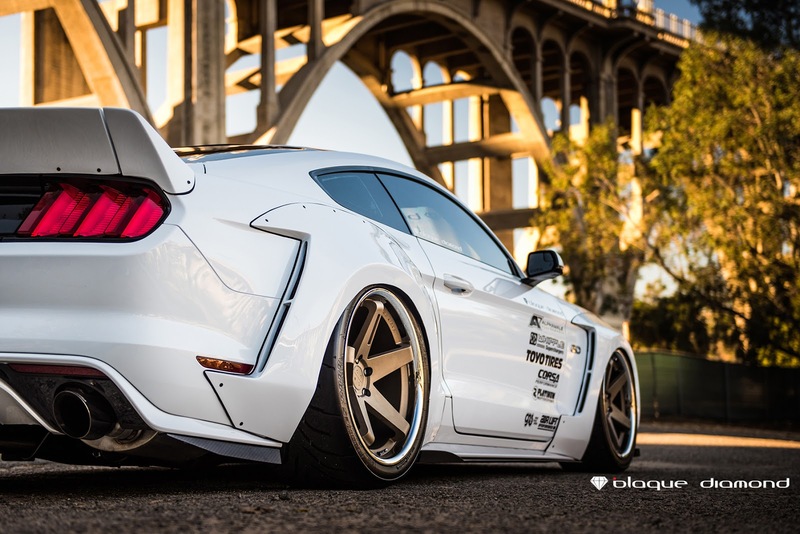 Blaque Diamond Wheels are taking the concave wheel to a place it has never been before. Offered for the first time in 11.5 inches, we are changing the wheel game to a whole new level. 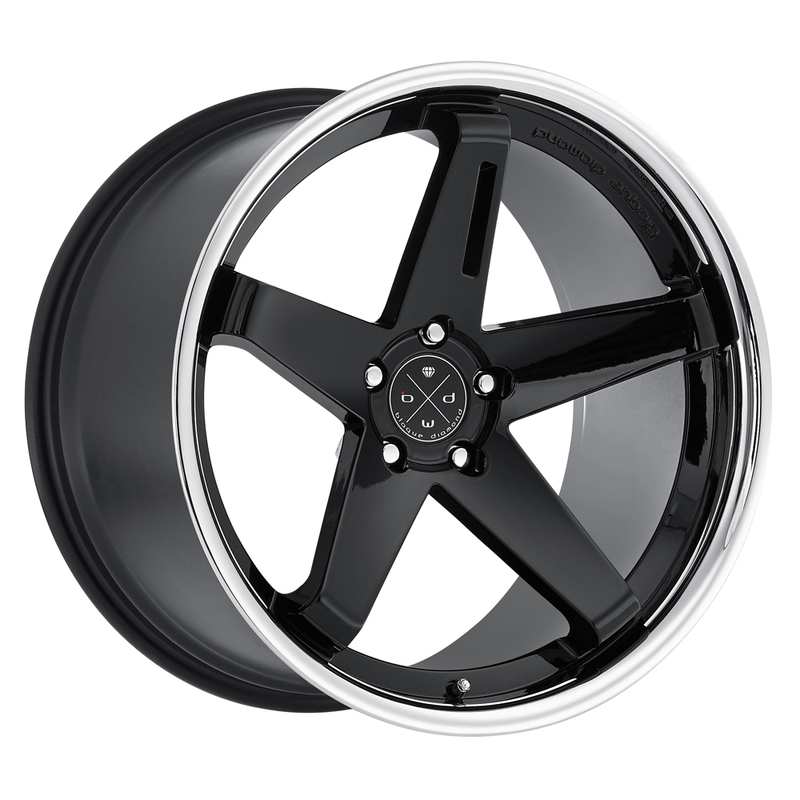 We are offering wheels in depths of 9, 10.5 and 11.5 inches in a one-piece construction. A deeper concave makes the wheels more aesthetically pleasing, while maintaining the integrity and craftsmanship of the wheel. 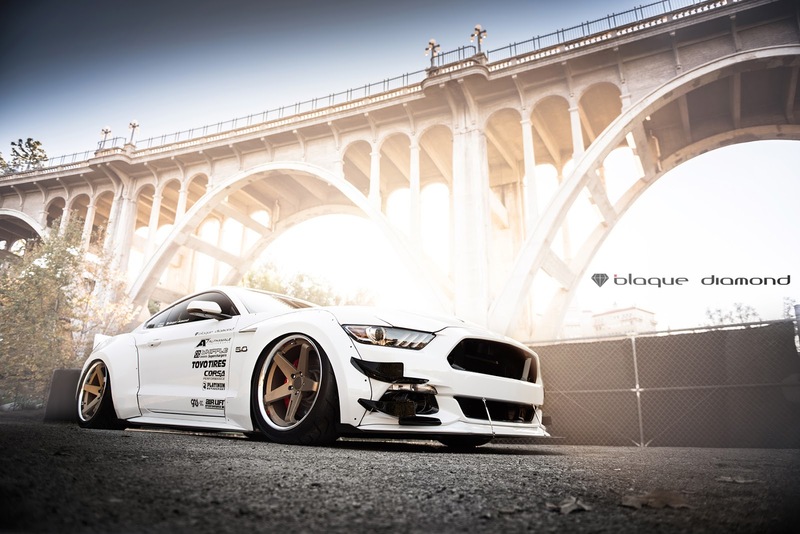 “The wheels are built to Blaque Diamond’s strict manufacturing standards while maintaining the lightest possible weight,” says Eric, Head Designer of Blaque Diamond Wheels, "the unique designs and big caliper clearance creates a seamless connection and a flawlessly cleaner and visually appealing design." “The lightweight wheel delivers a performance enhancing design, while showing increasing the visual aesthetics of the car, “ Eric continued. The versatility of application makes the BD-21 appealing to the widest audience. They can be fitted to most vehicle makes including; BMW, Mercedes, Audi, Range Rover, Lexus, Infiniti, Chevy Camaro, Challenger, Honda, Hyundai, Mustang, Cadillac, Nissan, Toyota and Volkswagen to name a few. 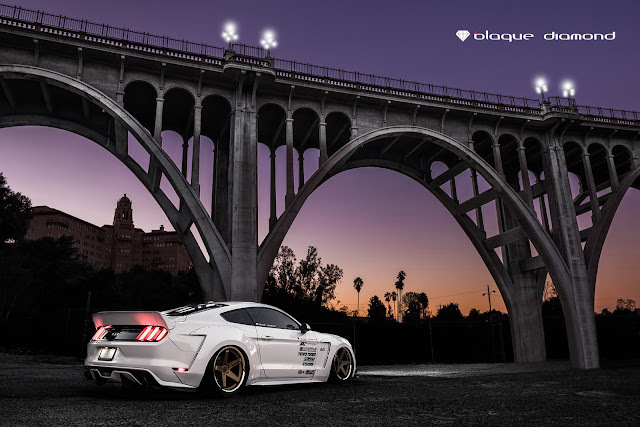 We fitted a set of staggered BD-21’s in 20 x 10.5 at the front and 20 x 11.5 at the rear of the Mustang. The BD-21 comes in a variety of colors; silver w/chrome SS lip, gloss black w/ chrome SS lip and matte bronze w/chrome SS lip. BD-21's in matte bronze w/chrome SS lip. Matte bronze w/chrome SS lip.